Pruners Hair & Beauty are very proud to be accredited with the Clarins Gold Salon status. 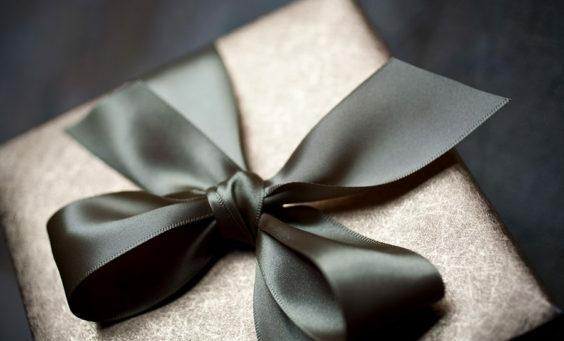 With this accreditation we’re able to offer our clients exclusive Gold Salon special offers. 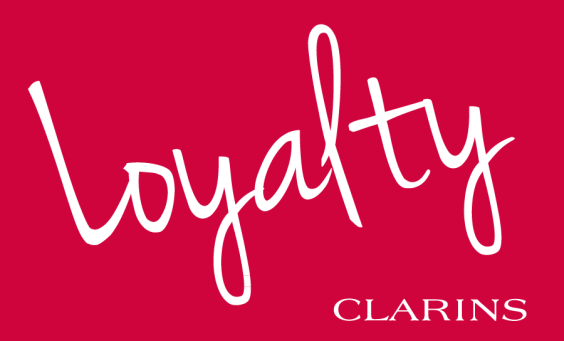 For your Loyalty… Clarins For Me! For every £10 you spend on Clarins products we’ll give you one ‘C point’ worth £2.